The level of detailed work that goes into a visually stunning blockbuster film is astonishing. 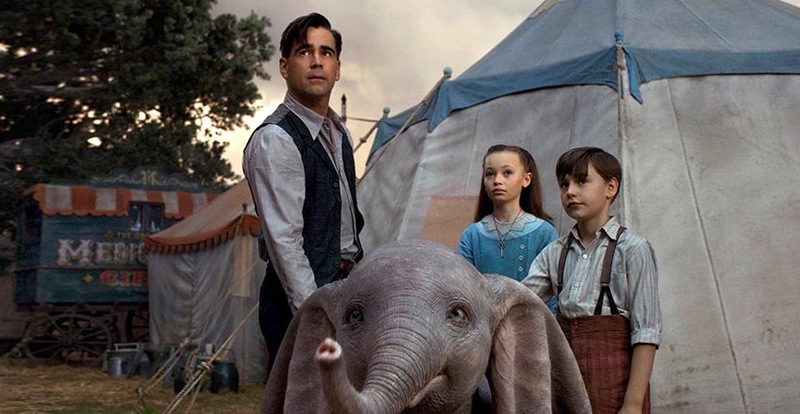 The jewels in Tim Burton’s Dumbo prove exactly what I mean. 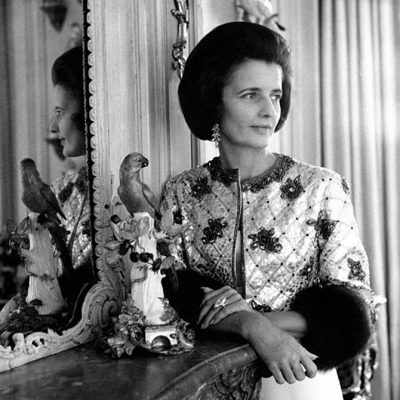 For the accessories in the 2019 remake of the 1941 Disney classic, the director and Oscar-winning costume designer, Colleen Atwood, turned to English master craftsman Stephen Einhorn. Johnny Depp loved the jewel and so did everyone else. The piece marked the beginning of Stephen’s film career that has included several scene stealing designs usually for elaborately fantastical films with a historical vibe. He made Cate Blanchett’s 17th century-style pearl ring in Cinderella as well as Angelina Jolie’s necklace in Maleficent. 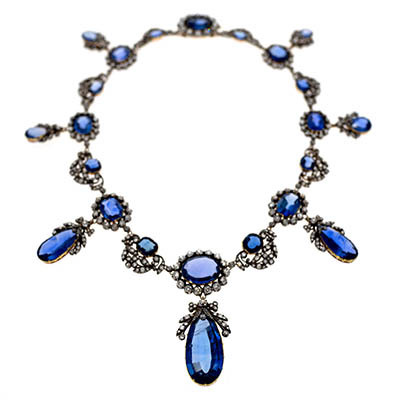 Eva Green’s pocket watch in Miss Peregrine’s Home for Peculiar Children was crafted by Stephen and so was Alicia Vikander’s necklace in Tomb Raider. Some things he has made are with precious materials other pieces are made with alternative materials to create a look. For Snow White and the Huntsman, costume designer Colleen Atwood gave Stephen a box of beetles for reference and total creative freedom. He came up with Charlize Theron’s bronze stag collar. 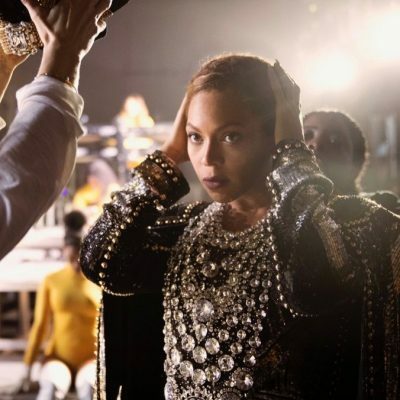 Other unusual design elements he has had to create relate to how the design will be worn in the film. Once he had to put a magnetic catch on a jewel that was going to be pulled off in a scene. For Dumbo, Stephen created two pieces. The key pendant worn by Nico Parker and pocket watch sported by Danny Devito. Find out about the designs below and see Stephen in the video at bottom where he shows several jewels he has created for movies. 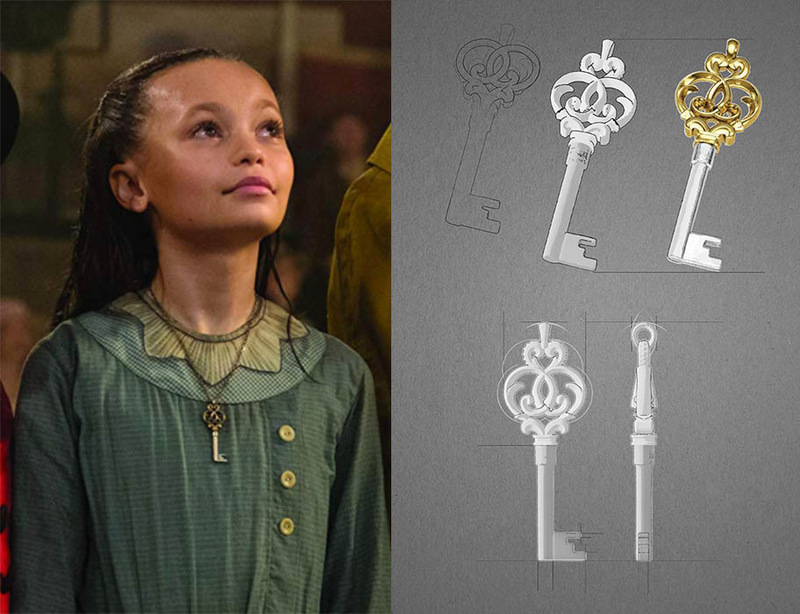 Tell me about the design process for Nico Parker’s key necklace and the symbolism of the design. The key needed to look like an old key. I heavily textured the silver shaft then we oxidized it. The top is bronze. It is a two-tone metal and so is the chain. I enjoy crafting keys. There is lots of symbolism and superstition around them. Keys symbolize freedom, open things up and lock precious things away. Jewish midwives used to give a key to a woman in labor to encourage safe delivery of the baby. In Eastern Europe keys were hung upside down over beds to ward off bad dreams. Several cultures have buried their dead with keys to unlock the afterlife. There are beginnings and endings, but they always lead on. Keys are often given to anyone at the threshold to their next adventure. The pocket watch you made for Danny DeVito’s character Max Medici has so much personality. What was the source of inspiration? Danny Devito’s watch was a little homage to Georges Méliès A Trip to the Moon that was an early example of special effects on film. It also needed to look like a very precious thing that had been around for a long time. His name is engraved on the back. I created a lot of chains and the clasps and all the little details before the final style chosen. As a jeweler what is it like working in films? I am used to working with very talented people in my London workshop and as a designer I really enjoy collaborating with other creative individuals, so it’s wonderful to have the opportunity to work with people who are all so highly skilled in their own fields. 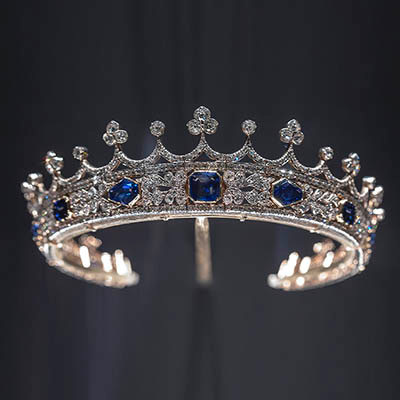 What I find most interesting about the films I have worked on is the total commitment to really fine craftsmanship the film production team have towards the costumes and jewelry. 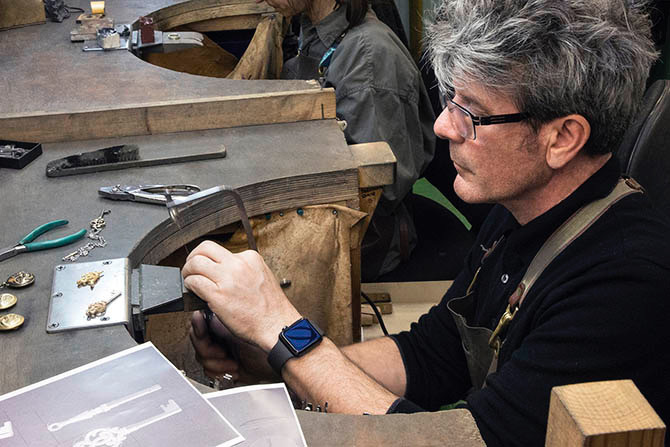 Stephen Einhorn talks about making jewelry for Dumbo and Other Hollywood Films.